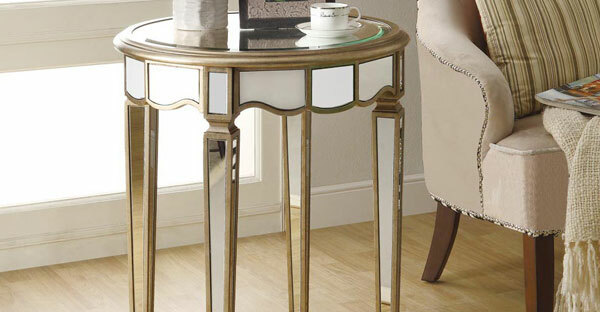 Looking for a fabulous Mirrored End Tables? Take a look at our stunning selection of Mirrored Side Tables available online in a variety of options. The Mirrored Side Tables we sell are well made and stylish, our large range of End Tables will allow you to find the one that best suits your space and setting. Explore our complete range of Mirrored End Tables Online to find the unique piece for your space. Shop online today at TFS UK and Save More!